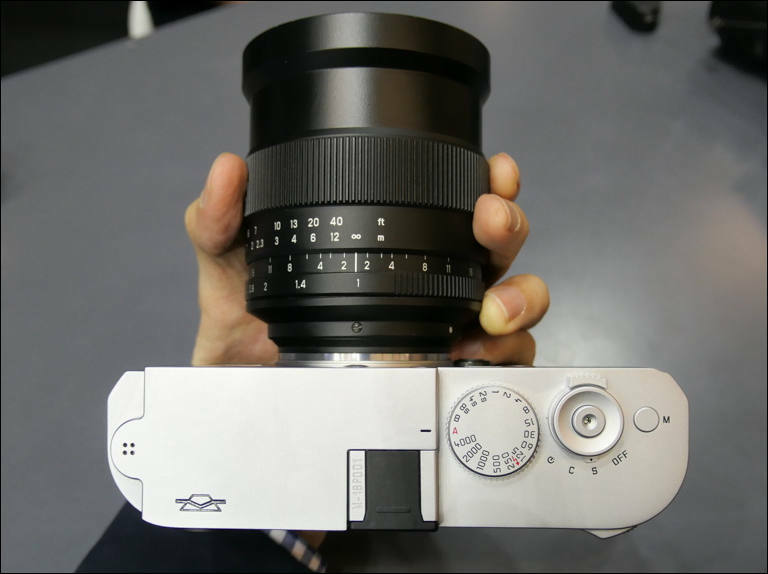 Based on the Leica M Type 240. LOL. 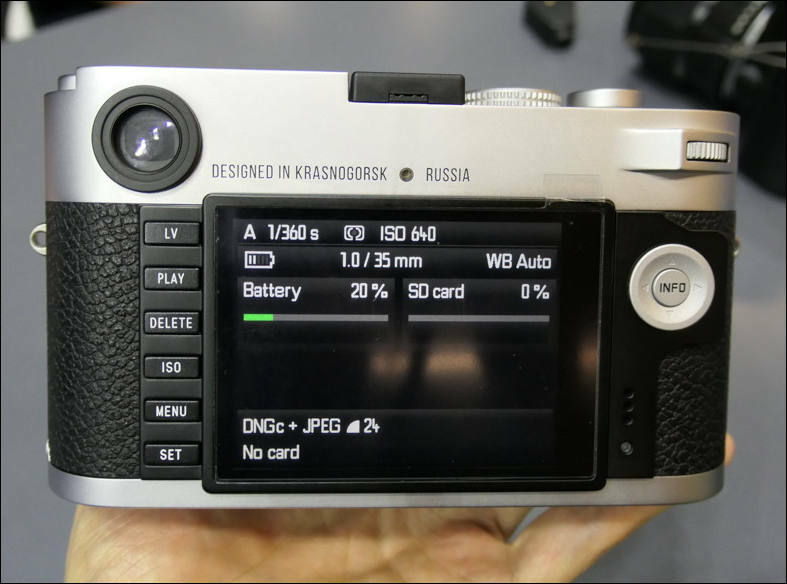 Most likely bringing you all of the things that you love about the old Russian Leica clones except for the low price. 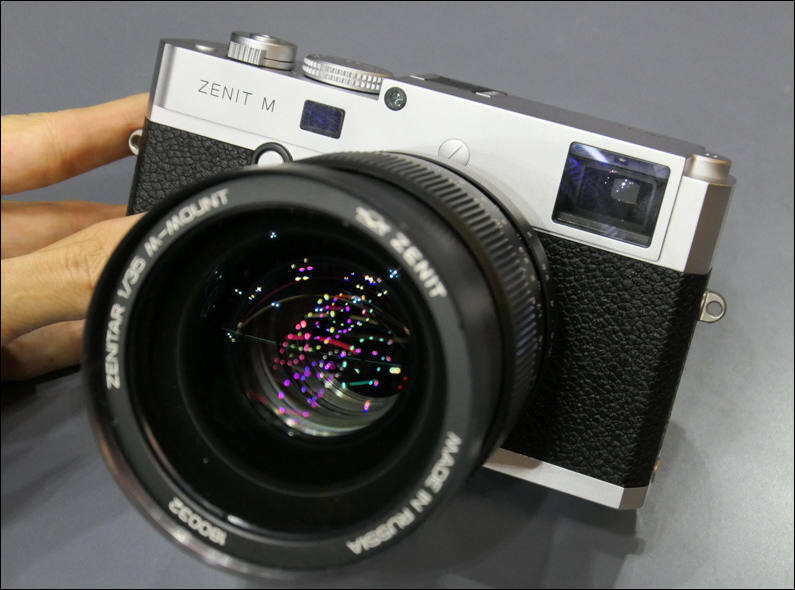 The design of the new Zenit M is inspired by the Soviet Union's Zenit and Zorki cameras - which, in turn, had ironically been inspired by Leica. 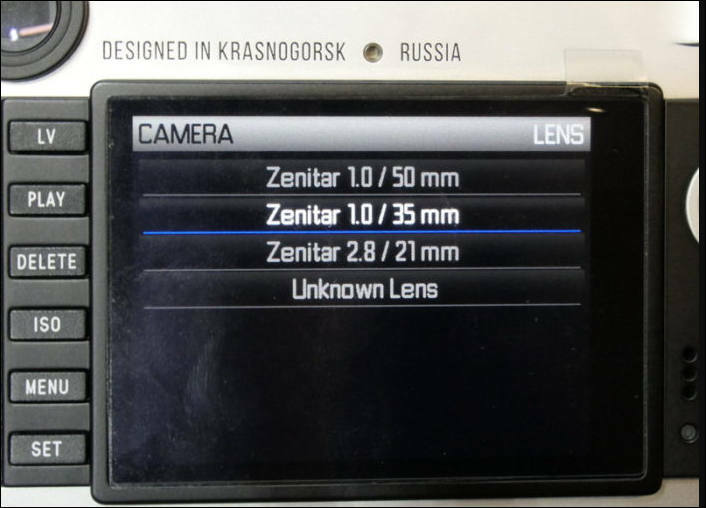 The new camera will be jointly produced by Russia and Germany and will sell for €5,000 to €6,000 (US$5,900 to US$7,000). 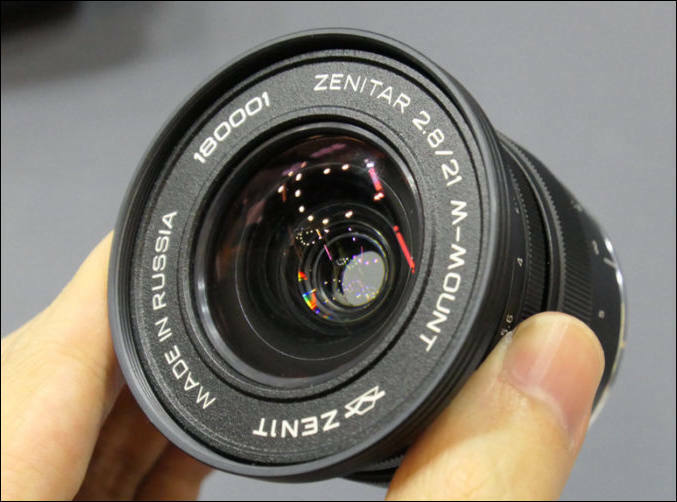 "The main target audience is luxury and amateur photographers,"
U$7K? 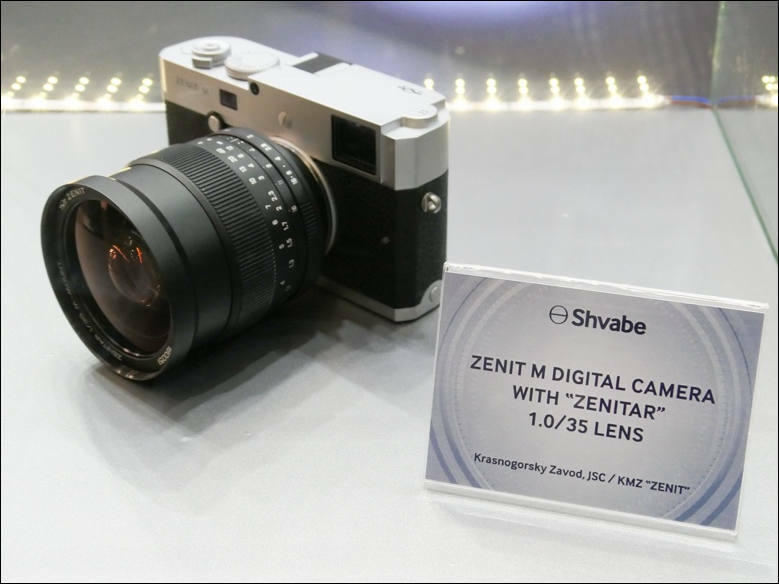 A Zenit to price of Leica... with that money I prefer buy a Pentax 645Z or a Fuji GFX 50R (both medium format). Haha, must be joke of the day, right??? 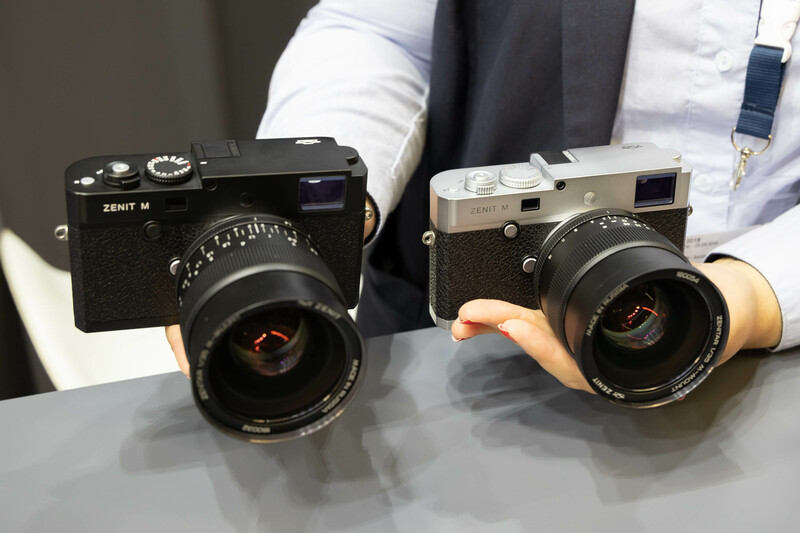 If you carry around the $5 version, people may think you spent $7000 and belong to the nouveau riche!